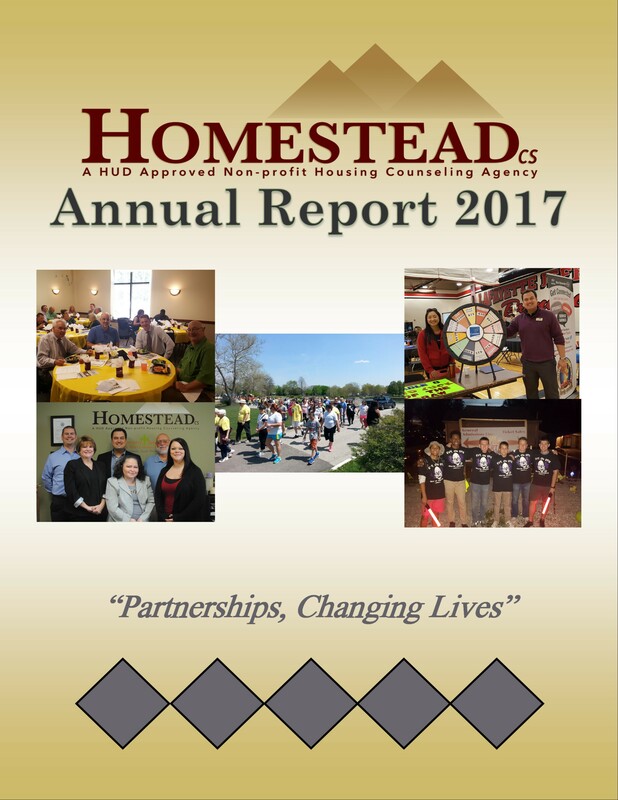 HomesteadCS provides the education for this community program. Spearheaded by the City of Lafayette, United Way of Greater Lafayette, and HomesteadCS, participating banks and credit unions are working together to make opening a bank account as easy and stress free as possible. Bank On Tippecanoe covers the convenience of having a checking account, how to open and maintain an account, account balancing, budgeting, account statements, check registers, check reconciliation, writing checks, electronic banking, interest and fees, and much more! Get help!Classes are free and open to the public. Registration is required. More information is available at www.BankOnTippecanoe.org. Tags: 501(c)(3), Bank On Tippecanoe, Counseling, Education, Homestead Consulting Services, HomesteadCS, Housing, HUD Approved, Indiana, Keeping Families in Homes, Lafayette, Nonprofit. Bookmark the permalink.